Visibly reduces wrinkles, restores the skin’s elasticity and provides it with optimum moisturization. 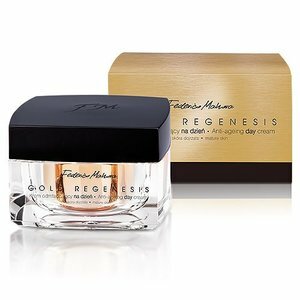 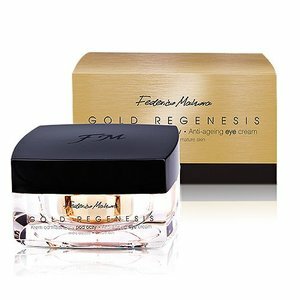 Restores firmness and smoothness to the delicate skin around the eyes. It fights signs of ageing and discolouration. Tested under the supervision of ophthalmologists.